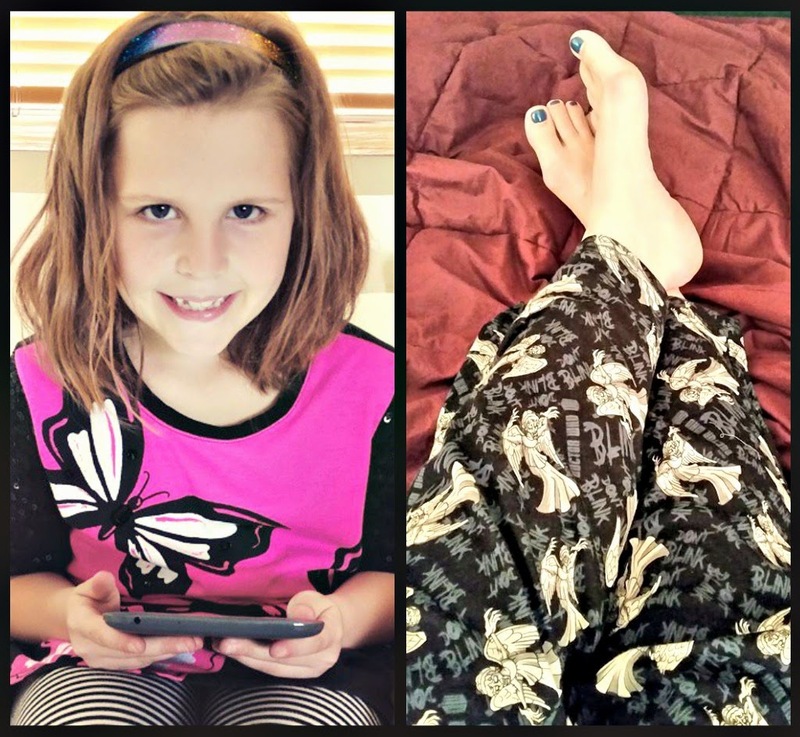 What's Up Wednesday hails from the blogs of Jaime Morrow and Erin Funk. After two wonderful years, these lovely ladies have decided to end the run. Many, many thanks to them and to everyone who participated in this fun blog hop. I've loved writing these posts, I've loved finding out more about other bloggers and writers, and I've read some fantastic books that were mentioned along the way. I've slowed down my reading a bit this month as I've picked up more editing projects and other things. Last week I finished FROM WHAT I REMEMBER, a really great, fun read that was recommended to me by my friend Maris. It's told from several different perspectives. I couldn't put it down. I'm now reading EVERYTHING THAT MAKES YOU by Moriah McStay. So far I am enthralled with this book. I need things to settle down so I can dedicate my life to reading it. I spent the last several days working on a project, something called a "revision plan." Now I'm on a bit of a break - and I need to decide what to do next. Birdy and I celebrated our birthdays this past weekend. She had some friends over for a mermaid-themed sleepover party. We gave her a nook and she's beyond thrilled. My family got me a pair of Doctor Who Weeping Angel lounge pants and they are the greatest things ever. You know I love my jammies. One of my goals for this year is to "Write Every Day." Sometimes I don't get a chance to work on my own projects, so that might mean writing for the day job, proofreading for my freelance business, writing a blog post, or just jotting down notes from the dream I had the previous night (which I still need to do. Last night, for the second time, I dreamed an entire novel. In this one, the love interest's dad was Colin Firth. Ha!). For me, anything writing-related counts. If I don't work with words every day, I get very crabby and I feel like my soul is disintegrating. 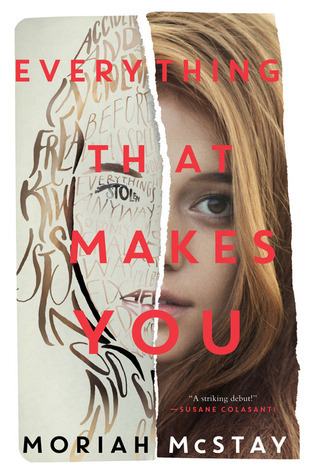 EVERYTHING THAT MAKES YOU is on my TBR-list - love the concept.